It was only four years ago that Robbin Khoo, also known as ‘Ah Hock’ by his family and friends, was diagnosed with cancer. He found blood in his stool and experienced the occasional bleeding and frequent feeling of being bloated. 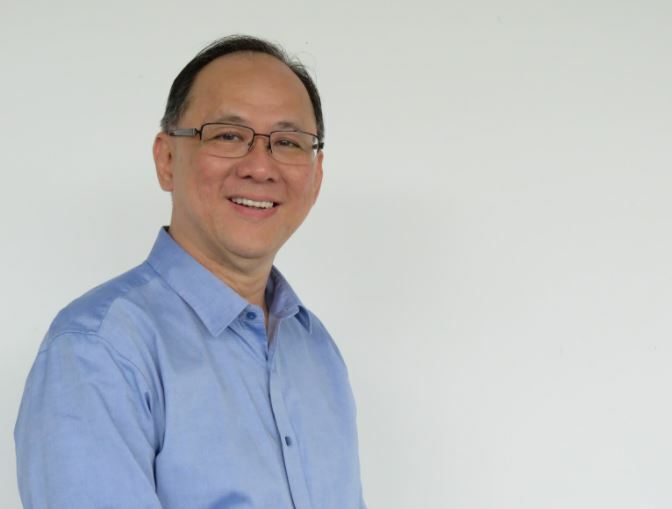 After his family members expressed their concerns, Ah Hock saw a doctor about his symptoms, and was advised to go for a colonoscopy examination. He was diagnosed with stage 3b colorectal cancer. Despite the turmoil from the diagnosis, he had faith in treatment and went for it immediately. One month after his last session of chemotherapy, Ah Hock’s scan results did not show any cancer cells. Feeling grateful, he enrolled himself in a Leadership Development programme as a certified speaker, teacher and coach’, and was trained to grow both personally and professionally to become a top leader coach. God was my source of strength and helped me cope with the disease, especially after surgery when I needed to resume my work. He also learned that everything happens for a reason and faces the future with optimism and faith. Today, Ah Hock is one of our campaign ambassadors, helping to advocate the importance of cancer awareness and early detection. Colorectal cancer can be cured if it is found and treated early. Be cancer alert and get checked. To find out more about signs and symptoms of colorectal cancer, click here. Having had both her mother and her aunt diagnosed with colorectal cancer, Mahrani Taff didn’t know that she too would be diagnosed with the same type of cancer herself eight years ago. It started off with her just having a bad cough and she was also losing weight unexpectedly for a period of time, but the doctor told her she only had a urinary infection. However, when she started not being able to consume any food and began frequently vomiting, she went again to get tested. She was then diagnosed with stage 3 colorectal cancer. 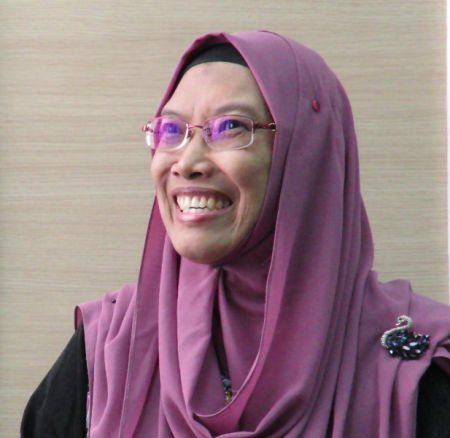 And because I took care of my mother when she was diagnosed with cancer, I knew what to expect and how to overcome any challenges that a cancer patient would have to face. Today, Mahrani is cured from cancer and living her life to the fullest. Working as a full-time teacher, she also enjoys climbing as a hobby. Mahrani is also one of our campaign ambassadors, helping to advocate the importance of cancer awareness and early detection. To find more about the risk factors, click here. Rajeswari started off having persistent abdominal pain and experienced unexplained weight loss. She lost more than 5 percent of her body weight and felt something was not right in her body. “I stopped going to the regular clinic and asked to see a specialist. 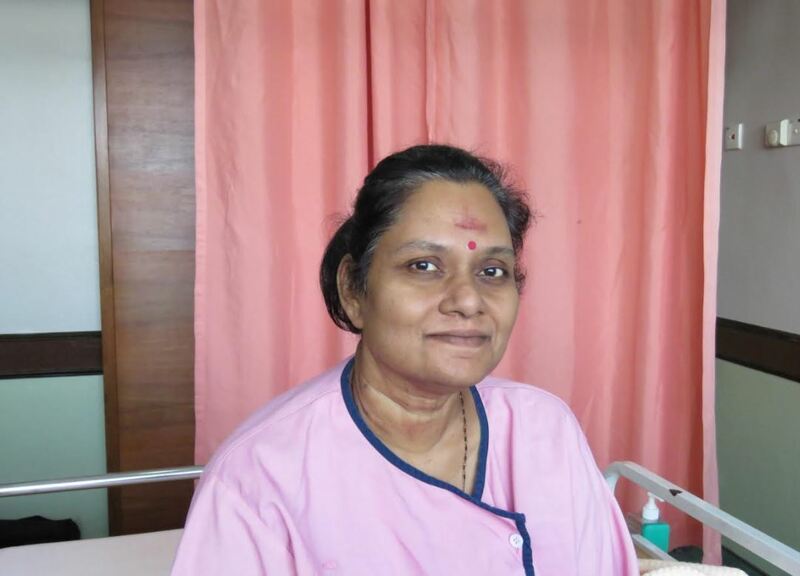 They did several tests on me and I was finally diagnosed with Colonic Lymphoma (a rare form or colorectal cancer).” Rajeswari is now waiting to start her chemotherapy. Go ahead with early treatment so the doctors can cure the cancer. Rajeswari is now one of our campaign ambassadors, helping to advocate the importance of cancer awareness and early detection. To find out more about treatment options for colorectal cancer, click here.